Yui has divorced her non-celebrity of two years and gained custody of their two twin boys. The singer's agency recently announced the news, despite the divorce finalizing at the end of August, 2017. The now-divorced couple married in April of 2015, with the twins being born in August of 2015. It's not known why the couple divorced or why the custody-aspect has been specified. 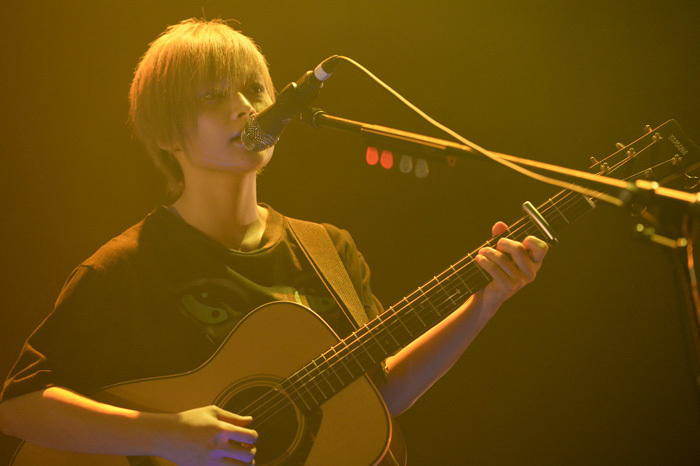 Yui is both a known solo singer but also a member of the band FLOWER FLOWER.